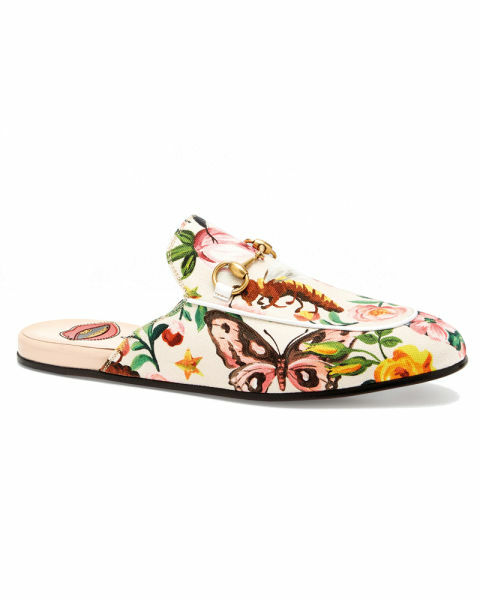 Italian fashion house Gucci has given us their latest colourful offering, the 'Gucci Garden Collection'. 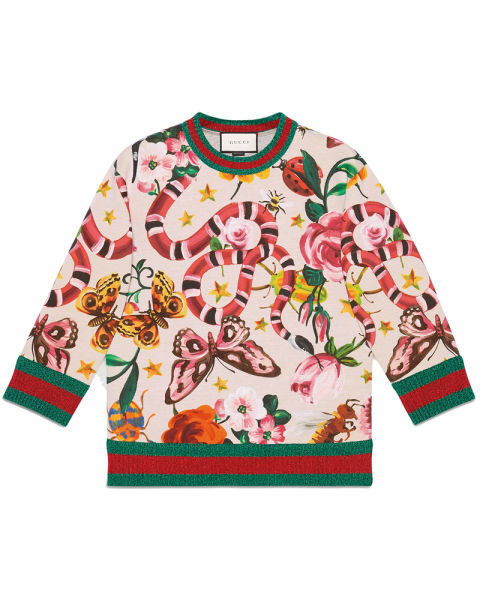 The range, which launched on July 5th, has 20 pieces each showcasing a unique print, created by Gucci's creative director, Alessandro Michele. The collection showcases flora and fauna symbols as part of the brand's new design lexicon. 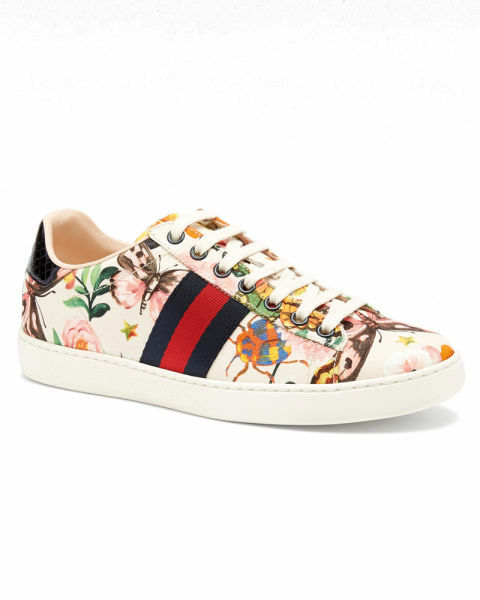 Michele has featured animal and flower motifs since he took over as Creative Director of Gucci last year and has a particular focus on the bee, a symbol that has been used for centuries in European aristocracy. Michele also uses the snake frequently, said to represent wisdom and power. 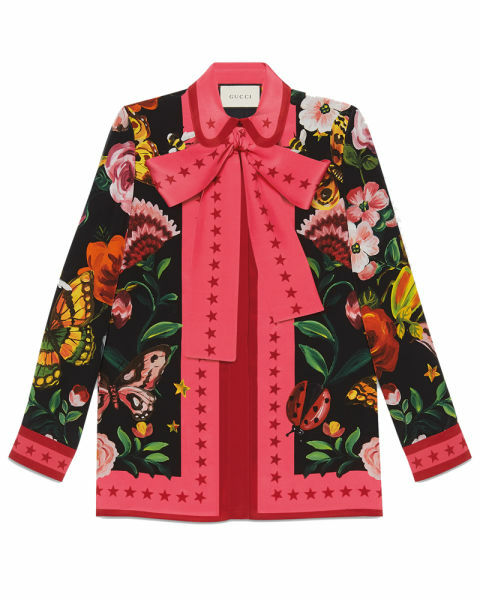 Accompanied by butterflies, ladybirds, and small red and blue birds, the pieces are stunning and definitely sought after in the Remix office! 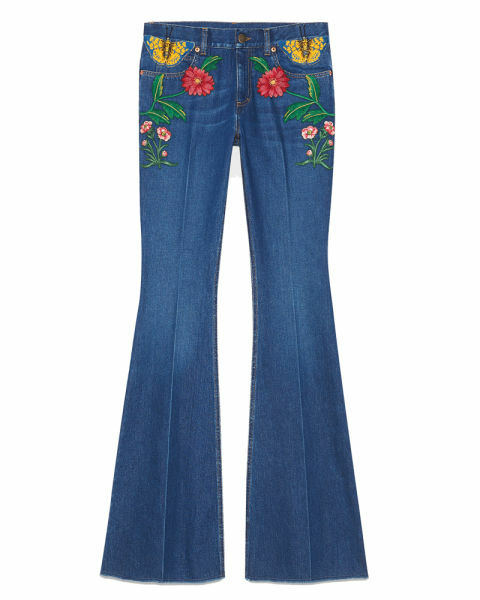 See a few of our favourite pieces below and the full collection here.